Laura Beaton is a painter artist born in Toronto, Ontario who moved to Mississauga almost 30 years ago to raise her family. She began as a decorative wall painter, but a disability pointed her to what has become a life-long passion for Chinese Brush Painting. Unlike faux finishing; it can be done without much physicality. 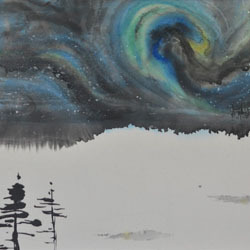 Laura is an internationally recognized Chinese Brush Painter and is an official member of the Sumi-E Artists of Canada. 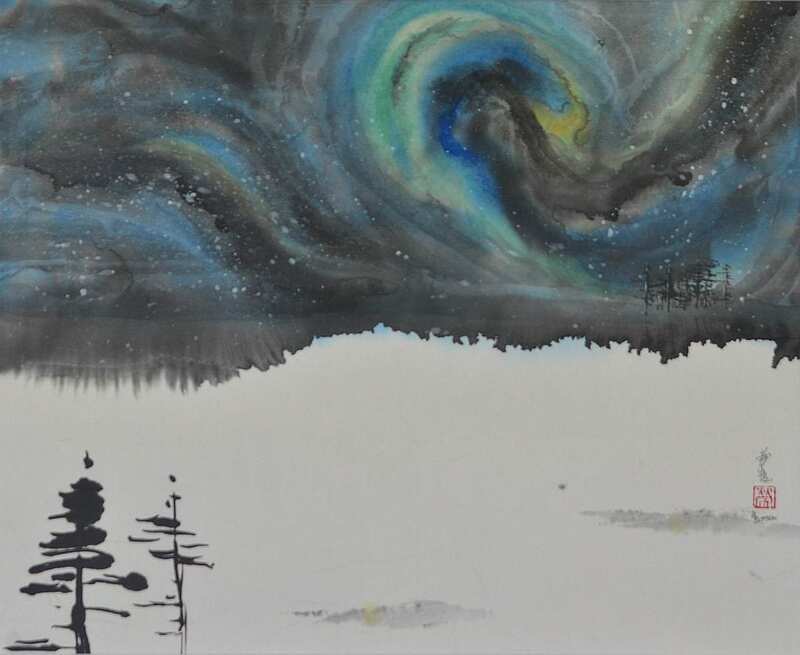 She has studied under master artist, Baoxing Zhang, and paints impressions of the Canadian landscape while respecting this ancient art form. Laura has been invited as part of a group exhibition of Canadian (non-Chinese) artists exhibiting their work in touring museums in China in July/August 2018. She will be the keynote speaker representing the Canadian contingent.